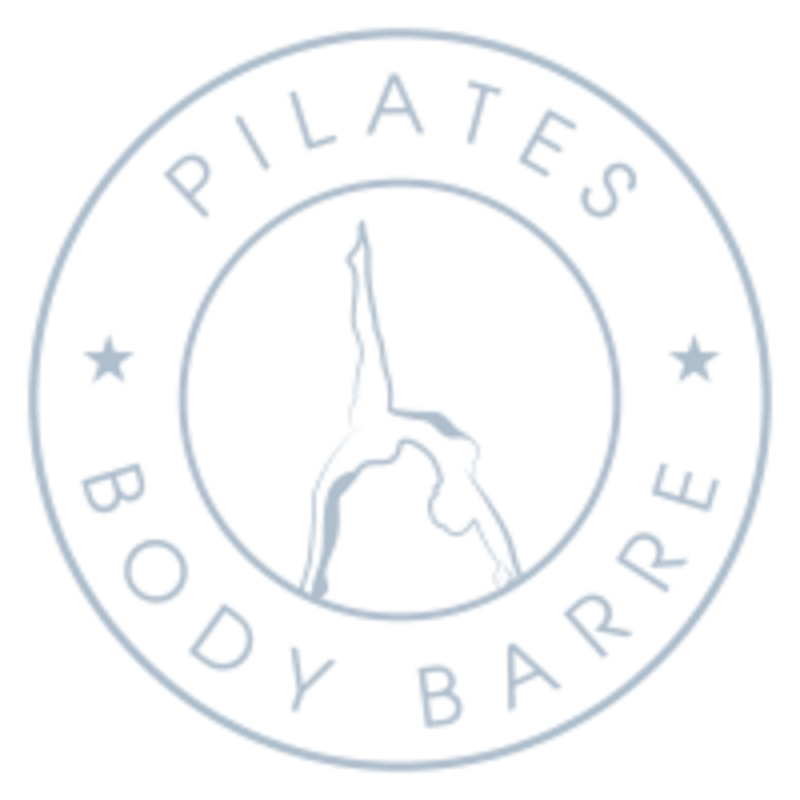 Start taking classes at Pilates Body Barre and other studios! The barre classes they teach at PBB are their own signature format. PBBarre classes focus on full range of motion movements, while toning head to toe. They incorporate cardio into all of our PBBarre classes, which means you break a sweat. There are no upcoming “Fitness - Barre” classes on this day. Please wear comfortable clothing you can freely move in. They require grip socks or bare feet for all class formats so that you don't slip. Mats as well as small sweat towels are offered free of charge, so you don't need to worry about bringing one with you. They offer complimentary water stations where you can refill your bottle. Challenging but doable for a beginner level Pilates person!